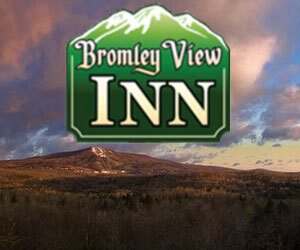 Ask us about Southern Vermont Inns. 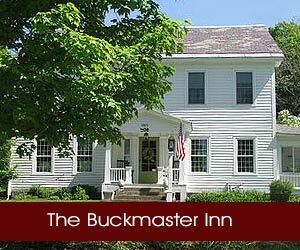 We know the most professional innkeepers near Mount Snow, Bennington, Manchester, Stratton, Equinox Mountain, and Okemo. 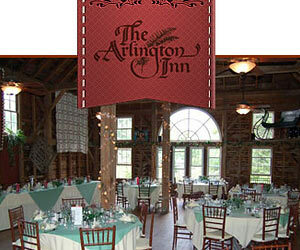 To feature your Southern Vermont Country Inn, Lodge or Bed Breakfast Inn, please contact us. Visit southern Vermont. Mount Snow, Stratton Mountain, the historic Bennington Monument and the Bennington Museum are located here. You'll find Designer Outlet Shopping in Manchester in the shadow of Mount Equinox. Southern Vermont towns include; Arlington, Dorset, Bennington, Brattleboro, Putney, Manchester, Wilmington and West Dover. 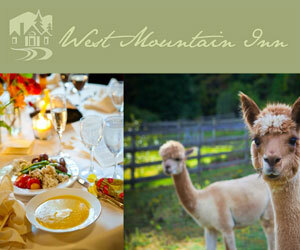 VT Living - Vermont's Internet Magazine offers suggested VT Lodging.